Welcome back for the last day of sneak peeks at Taylored Expressions!! Tomorrow, Thursday, all of the products you've been seeing will be available for purchase at 8am Pacific!! 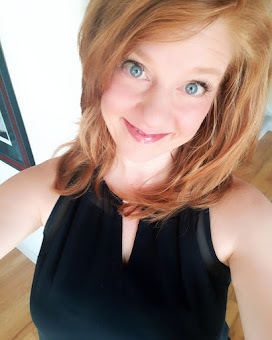 Today I have two projects to share with you! The first project uses the NEW Classroom Cuties set. Classroom Cuties is perfect for classroom treats and notes or gifts for the teacher and it has a coordinating Back to School die set! I created a little gift box for my daughter's teacher. I haven't filled in the name yet because we don't know who her teacher is yet for the coming school year. My kids LOVE to bring a card or little treat like this in on the first day to give to their teachers. My second project for today uses the NEW Blackboard & Accessories Die along with the Chalkboard Elements set. The Blackboard & Accessories Die cuts out the frame for the chalkboard, the eraser and the piece of chalk. I did cut the blackboard out of Kraft cardstock and then placed black cardstock behind it. 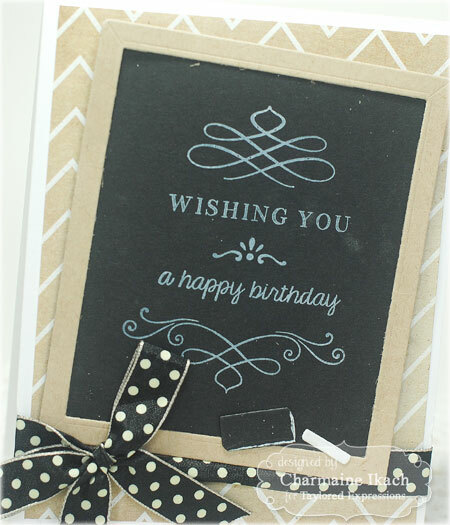 The sentiment is from the Chalkboard Elements set. Chalkboard Elements is a concept from Jami that will allow us to combine different elements to create our own chalkboard sentiments! Pretty cool, huh? So the sentiment you see on this card is FIVE separate stamps that I put together to form my sentiment. 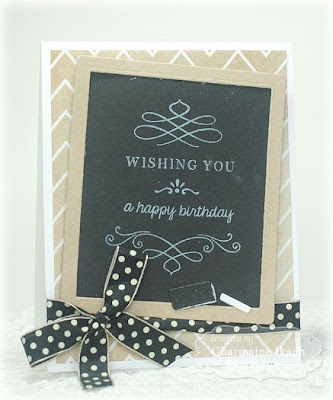 The set has flourishes as well as sentiments so the possibilities are endless for creating customized sentiments! 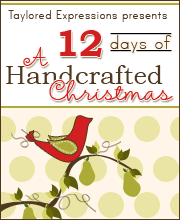 For more peeks of the new products, be sure to visit the rest of the Baker's Dozen!! Don't forget that tomorrow at 8am Pacific is RELEASE DAY and tonight at 6pm PST is the Facebook Preview Party!! 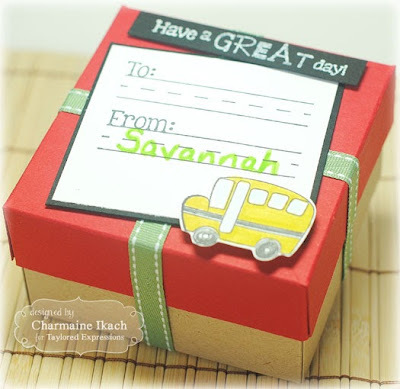 What a darling gift box and I love the chalkboard card....awesome projects, Charmaine!! !